Dr. Reina Haque is a senior cancer epidemiologist in the Department of Research & Evaluation. She has worked on numerous research projects to improve health care for patients diagnosed with cancer. In her role as the scientific advisor to the Kaiser Permanente Southern California cancer registry, she also assists the Southern California Permanente Medical Group with quality improvement projects. Dr. Haque’s work encompasses cancer screening, etiology, treatment, and survivorship. 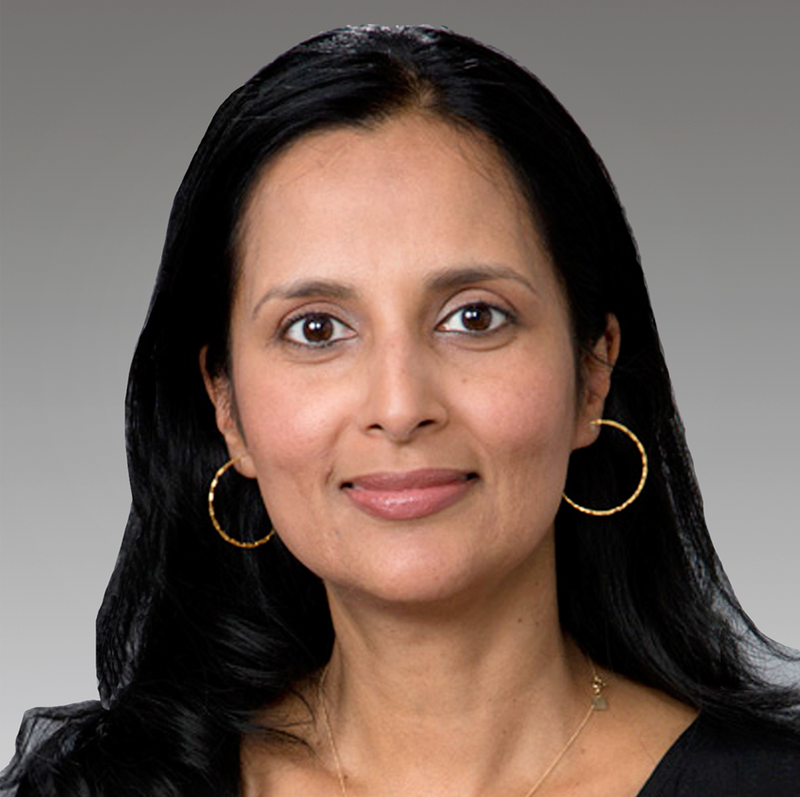 Dr. Haque has led several large studies funded by the National Cancer Institute and the state of California on long-term outcomes of cancer treatments, molecular markers of breast and prostate cancer recurrence, comorbidities in cancer survivors, and how lifestyle factors influence cancer mortality. Her research has produced actionable findings that have been widely disseminated. Her studies have been published in the Journal of the National Cancer Institute, Cancer, JAMA, JAMA Oncology, and Journal of Clinical Oncology.